There have been differing opinions as to the success of the apprenticeship reforms, both in terms of the new programmes developed and how they are funded. Last week it was reported that only 8% of apprenticeship levy funds have been spent by employers in the first year, with many reasons given the most plausible is a lack of employer confidence. 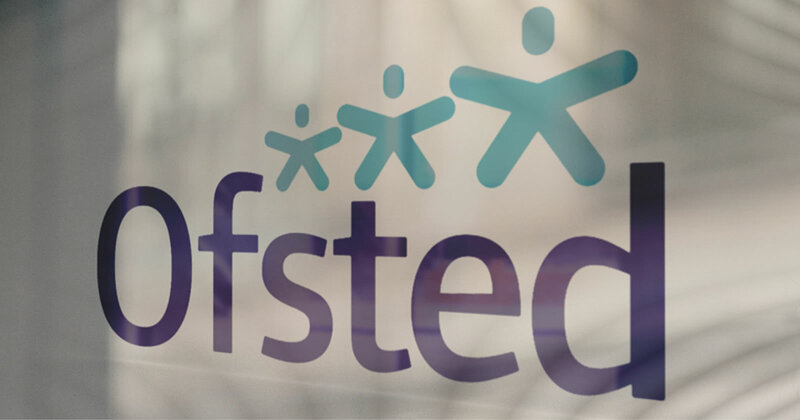 Another equally important report (in some quarters) was published last week, it was Ofsted’s 2nd monitoring report for providers deemed to be “new” after being placed on the Register of Apprenticeship Training Providers. The report on the Apprenticeship College www.apprenticeship-college.co.uk), for which I’m an Executive Director and co-owner, is part of our journey. Though LCoAT is classed as a new provider, we have been delivering apprenticeships for more than 3 years. We had realised early within the implementation of the apprenticeship reforms that our current delivery models would not be fit for purpose. Not only do apprenticeship standards and funding rules require a significant move away from competency assessment to new skills development, but also employers have got high expectations as to the trainers used to train/motivate/inspire their workforce. With this in mind LCoAT were convinced we had all the skills to deliver work based skills coaching, and we were apprenticeships experts. However, we had to be honest our training wouldn’t be good enough. A merger with ted Learning (www.ted-learning.co.uk) that delivered high quality commercial training, to form the Quantet Group (www.quantetgroup.com) of companies, delivered the missing piece in the jigsaw. A range of employers immediately saw the value in our apprenticeship offer, our mixture of Masterclasses, Technical Workshops and Theatre Based Learning would give commercial levels return on investment. Skills coaches communicate clearly and frequently with employers and workplace supervisors so that they are aware of what learning apprentices need to complete at work. Employers value this highly and recognise how this helps their apprentices to develop new skills in their job roles. Given the first Ofsted monitoring visit of a “new” apprenticeship provider was not positive, we hope our report provides confidence to employers. However for the Apprenticeship College it is not necessarily about Ofsted’s judgements, it’s the journey we have been on to understand the marketplace, and that our employers value our training. If you would like to understand more about LCoATs offer, how we support employers with the apprenticeship levy, feel free to contact me today at Graham.Howe@apprenticeship-college.co.uk or call on 07989 595538.